Often overlooked, web hosting is one of the key component of every successful website. Our shared hosting service offers a perfect home for your site with 10GB disk space and limitless bandwidth. 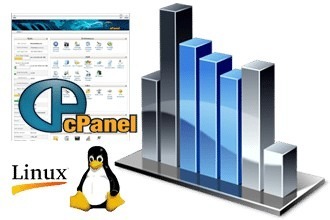 Comes with easy-to-use and professional cPanel interface and Linux environment. Price includes web hosting for 1 domain. Optional website transfer service available upon checkout.